Serving Pennsylvania with 2 locations. Do you have trouble hearing the TV or radio? Do you have to ask people to repeat Often? If you answered yes to any of these questions call to schedule an appointment for a complimentary hearing evaluation. Their superior brand offers 48 band of adjustment to fine tune your hearing to make it as natural and crystal clear as possible. Call 717-602-3899 or 717-245-2437 today to schedule your FREE hearing test, FREE consultation, and FREE listening demonstration. Our knowledgeable staff can answer any questions you may have and help you find the right hearing aid for your lifestyle. Our complete selection of hearing health care services can help diagnose any hearing care problems you may have. What Types of Tests and Treatments do Hearing Instrument Specialists Perform? What are Assistive Listening Devices? A hearing instrument specialist (HIS) is a professional trained specifically in the fitting of the hearing aids and assistive listening devices. The specialist may also be an audiologist; however, it is not required. A hearing instrument specialist has extensive supervised on-the-job training prior to being licensed by the state. The hearing instrument specialist is required to fulfill annual continuing education requirements. If you have any symptoms of hearing loss, you should see a hearing instrument specialist to have a formal hearing evaluation. This hearing test allows the hearing instrument specialist to determine the type, nature and degree of your hearing loss and provide an indication as to how successful of a candidate you will be for hearing aids. The hearing evaluation will also include a thorough case history and a visual inspection of the ear canal and eardrum. 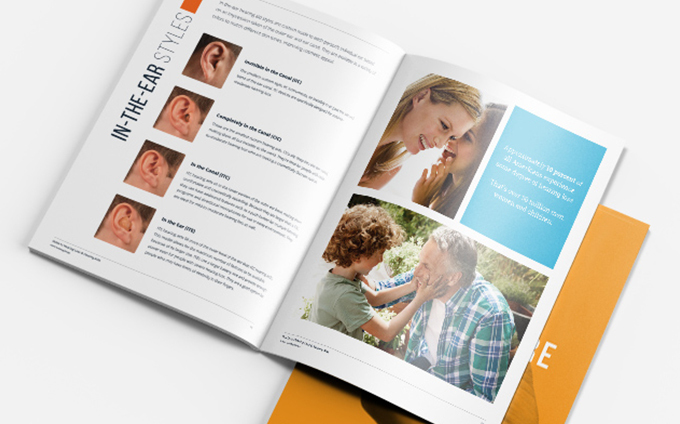 The results of the evaluation can be useful to a physician, if the hearing instrument specialist believes your hearing loss may benefit from medical intervention. ALDs include alarm clocks, TV listening systems, telephone amplifying devices, and auditorium-type assistive listening systems. Many newer devices are small, wireless, and compatible with a person's digital hearing aids. Alarms and other home ALDs may be small devices that are placed discreetly on tables, next to the TV, or on the wall.